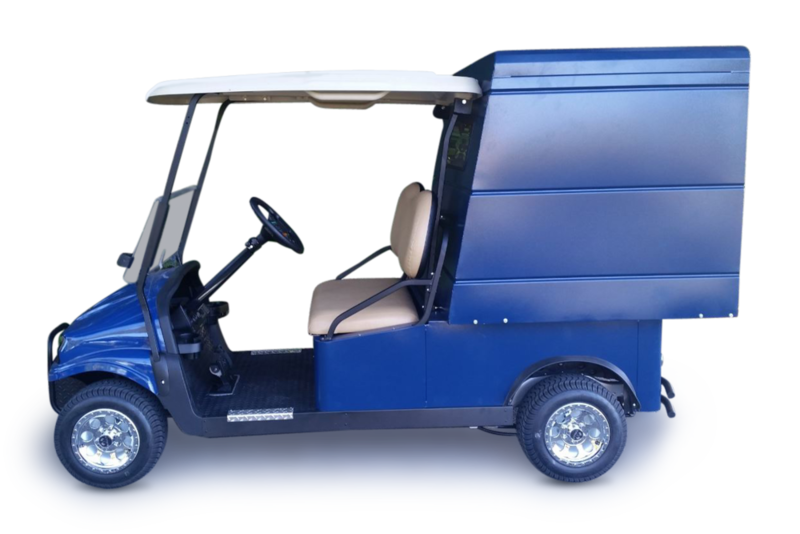 4-Passenger Cart with Folding Rear Seat. 4-Passenger Cart with Forward Facing Seating. 6-Passenger Cart with Folding Rear Seat.